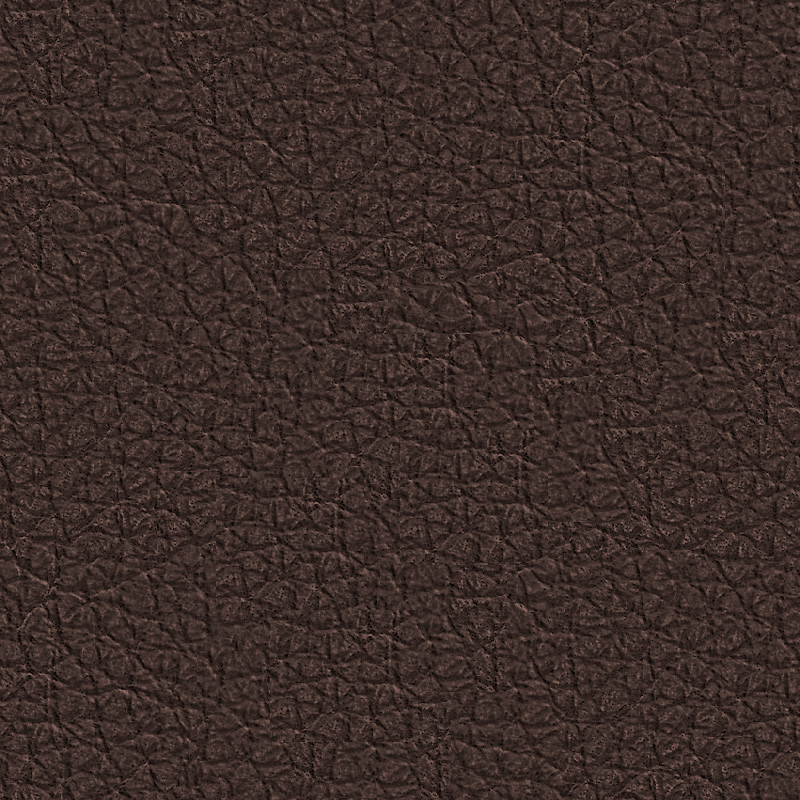 The standard grade leather is a robust cowhide leather, dyed-through, pigmented and embossed with an even grain pattern. 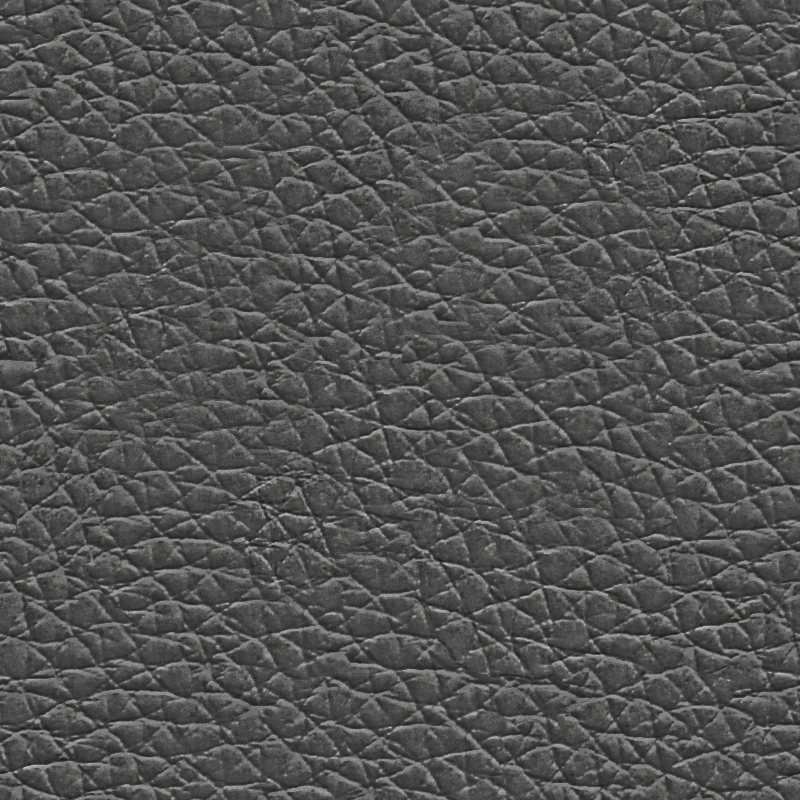 Since it is hard-wearing and easy to maintain, it can also be used in office environments. Leather is available in 16 colours. 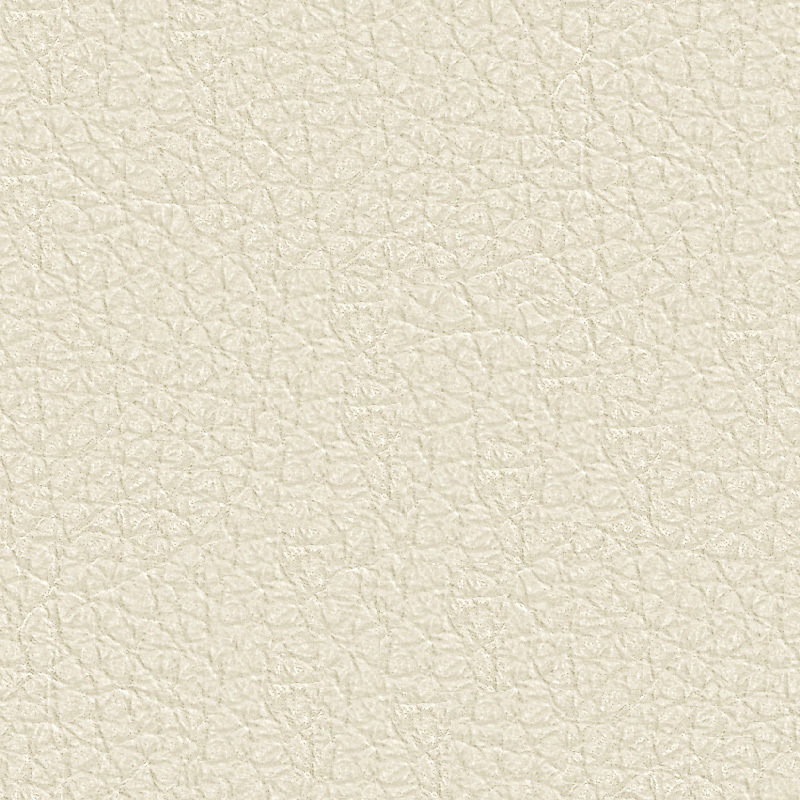 Material Robust cowhide with a distinctive, even grain.